Use horizontal proportion guidelines as a map to style. ~ If the lower item is wide: wear a slim fitting top. ~ If the lower item is slim: wear a full top. ~ A slim top and bottom works especially if you add definition at your waist. ~ However, a wide top and a wide bottom (without cinching in the waist) can leave you looking blockish. 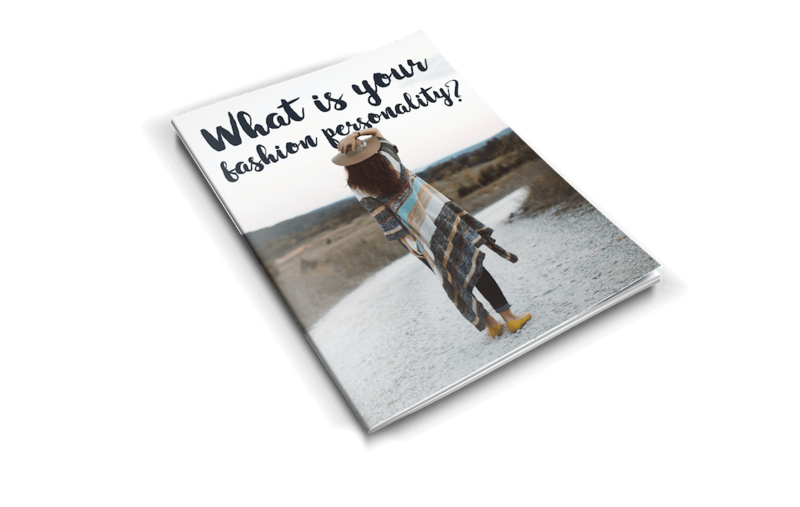 Learn how to look your best every day whether you're at work or play with a personal style and/or professional style consultation. Comment 'Yes Please' below and I'll message you to set up a time to chat.